Mondai Shokai: se explican las diferentes preguntas de comprensión auditiva del examen y cómo resolverlas. 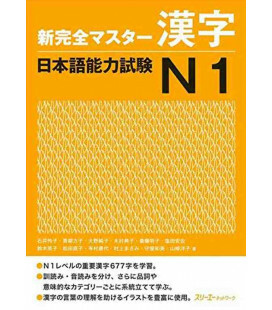 Jitsuryoku Yoseihen: se analizan los tipos de preguntas por separado y se comentan las habilidades necesarias para resolverlas de forma apropiada. 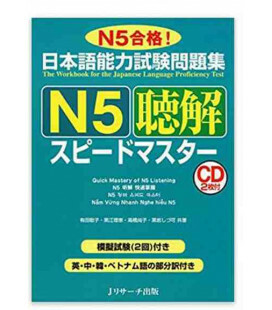 Mogi Shiken: un examen de simulación. 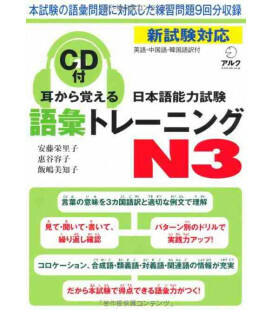 El libro cuenta con las respuestas de los ejercicios y las transcripciones en japonés de los CDs. 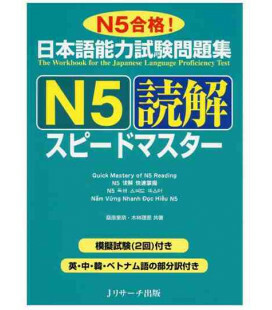 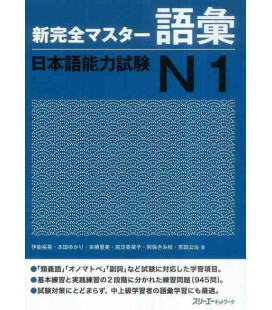 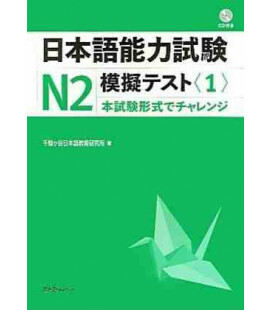 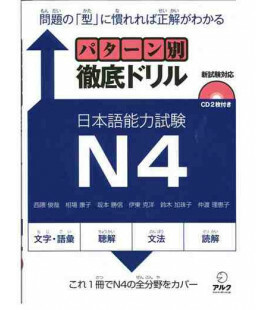 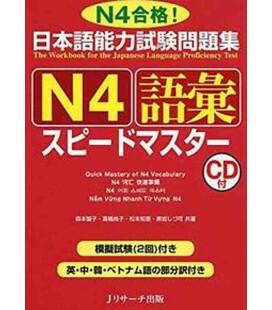 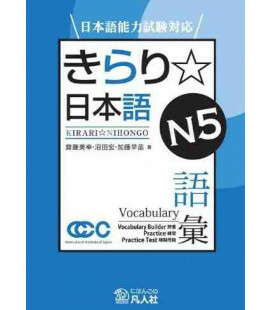 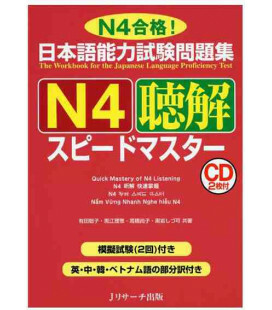 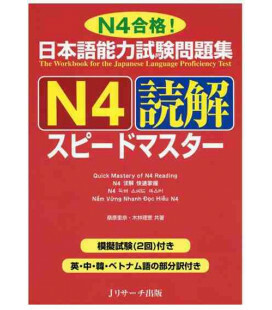 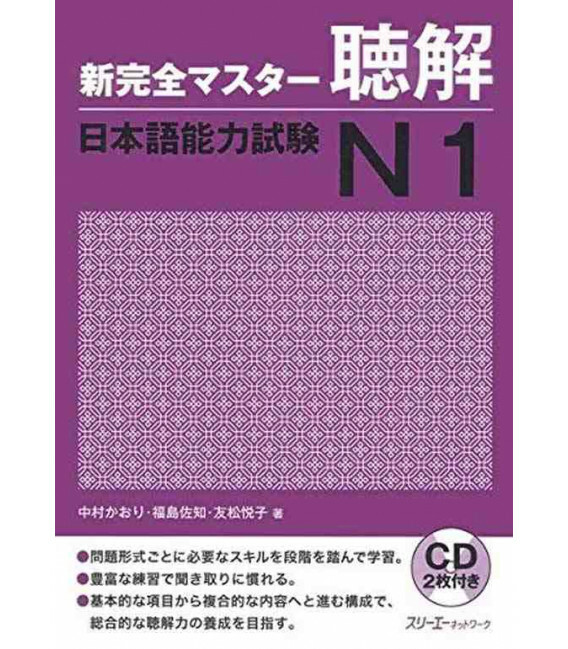 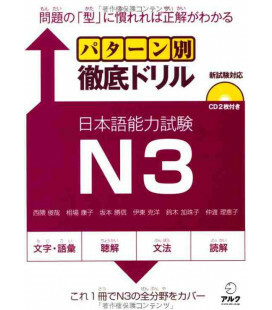 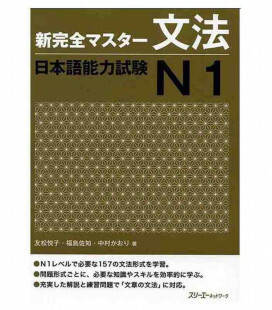 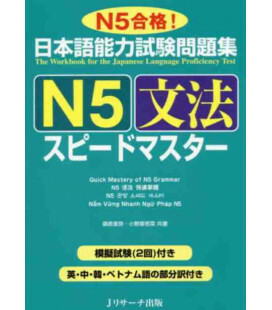 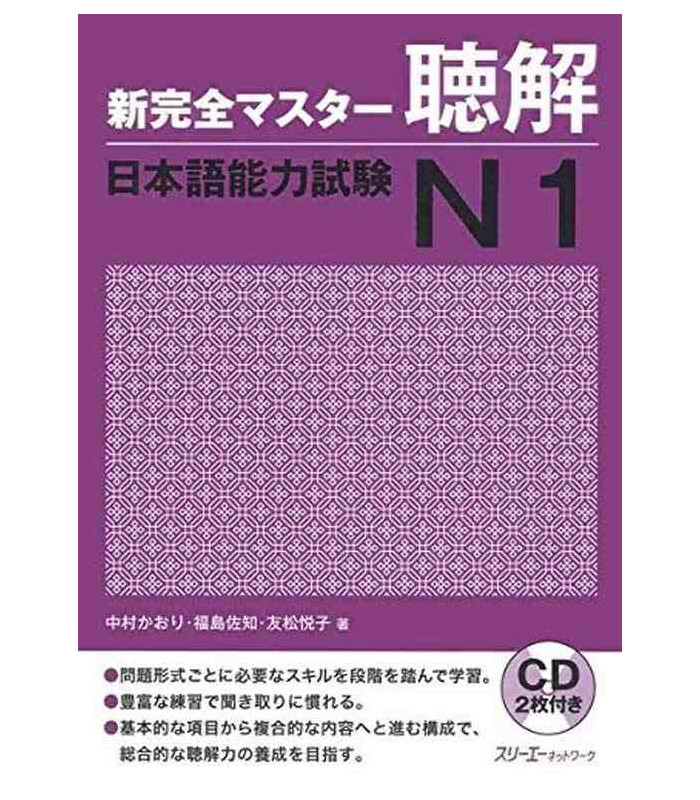 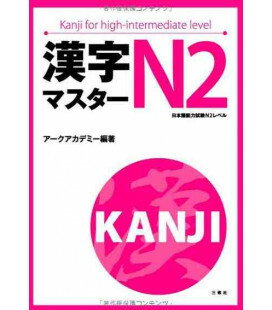 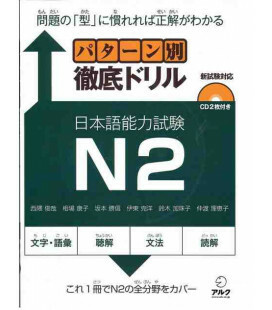 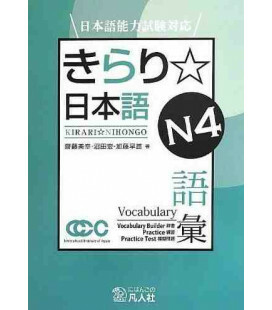 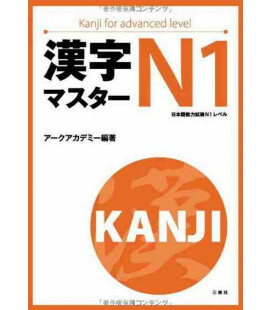 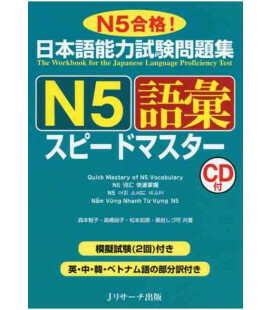 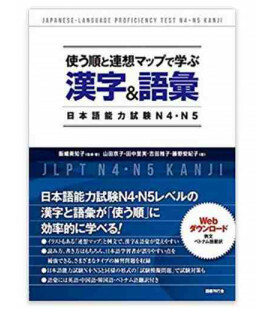 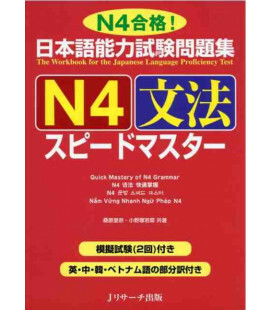 This book is aimed at those wishing to take the N1 level of the Japanese Language Proficiency Test, and is specifically aimed at the listening comprehension questions. 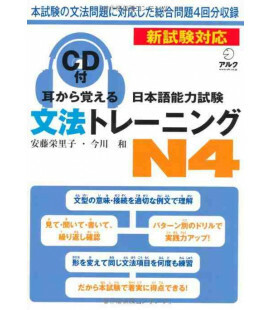 After studying the distinctive features of sounds in the Jitsuryoku Yoseihen section, the learner then studies the five types of questions in a specific order (instant response, task comprehension, point comprehension, general comprehension, and integrated comprehension), and in so doing, as he/she gradually builds up the necessary listening skills, he/she can also effectively learn how to deal with the questions. 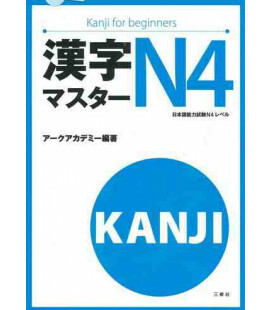 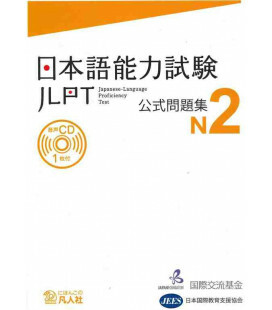 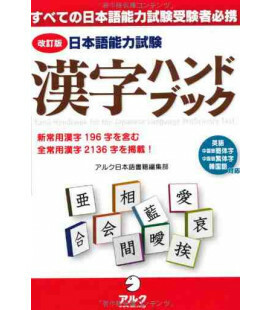 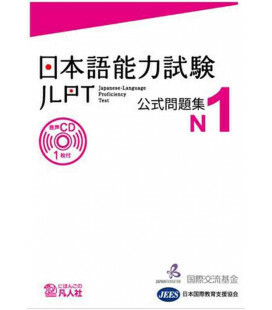 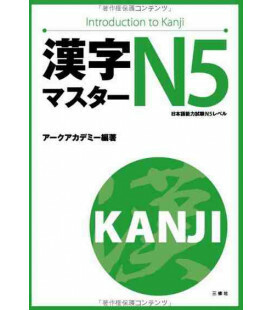 While aimed at the JLPT, the book can also be used by anyone wishing to improve his/her listening skills comprehension.